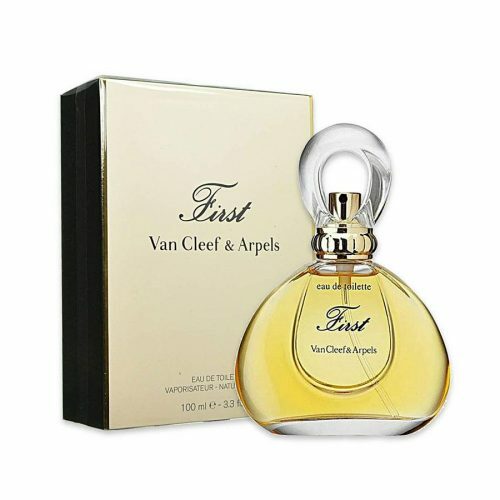 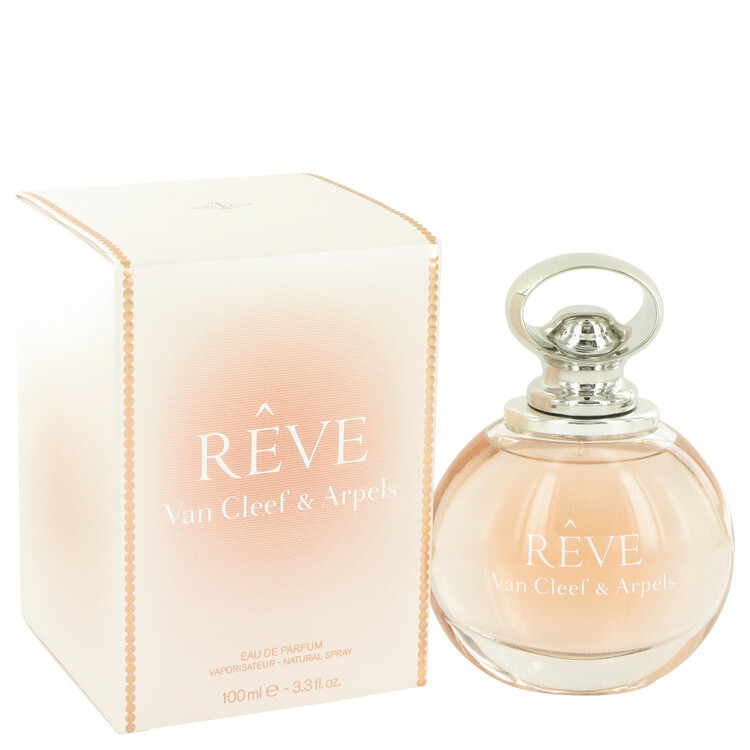 Reve Perfume by Van Cleef, Introduced in 2013, Reve is a floral fruity women’s perfume with floral, fresh, fruity, white floral, sweet, and rose mainaccords. 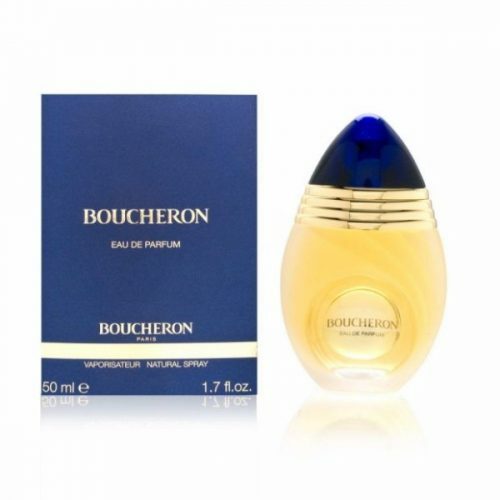 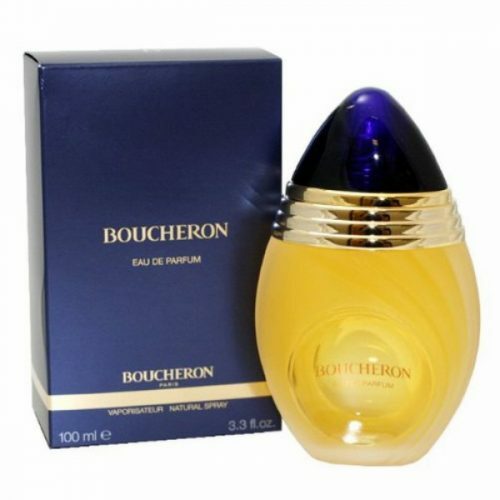 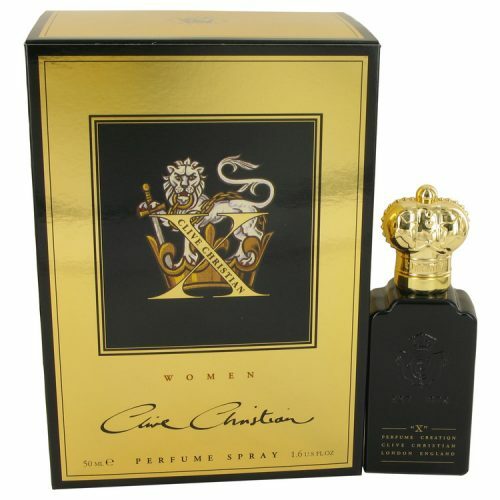 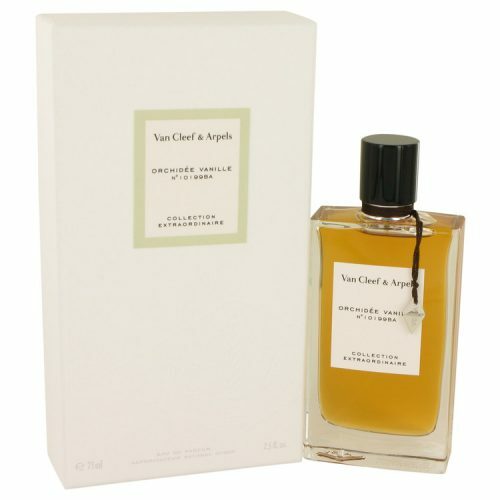 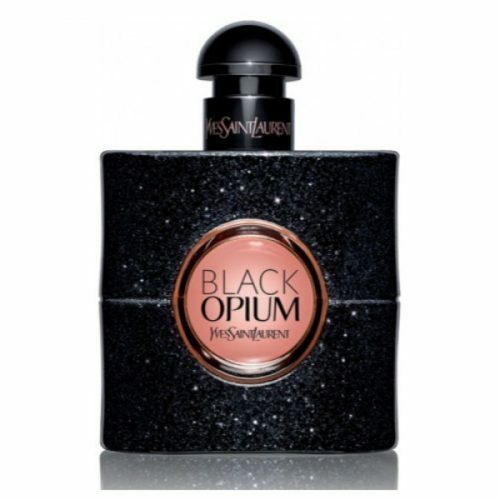 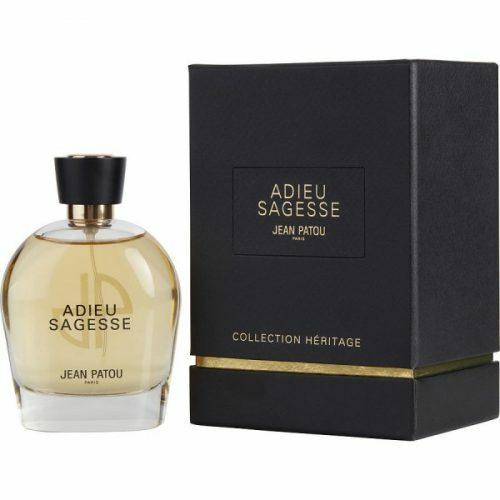 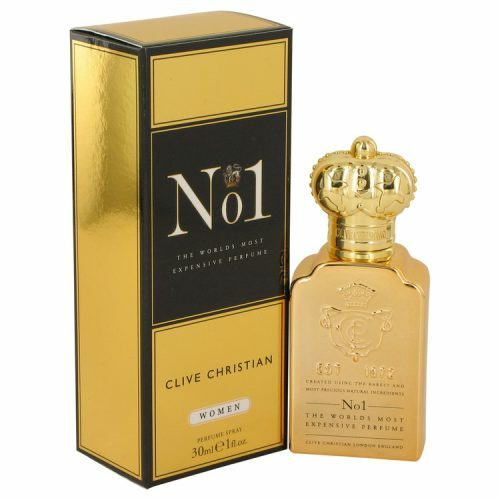 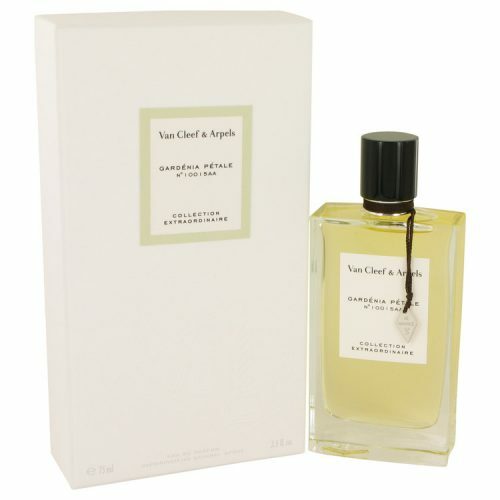 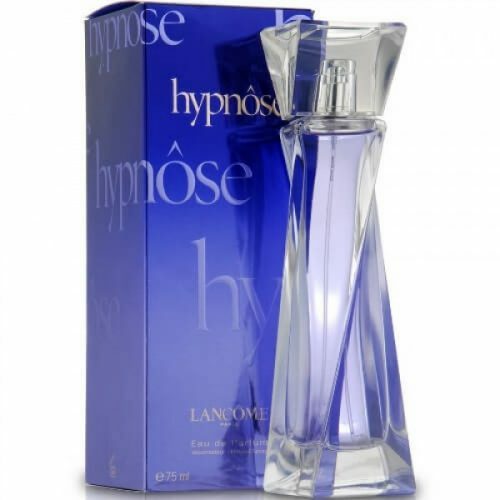 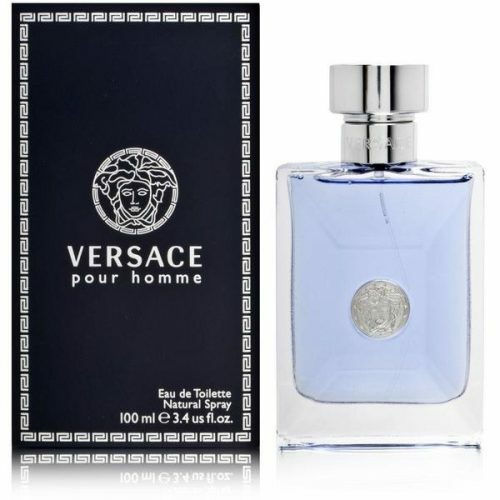 Good for spring day wear, this scent has moderate longevity and sillage. 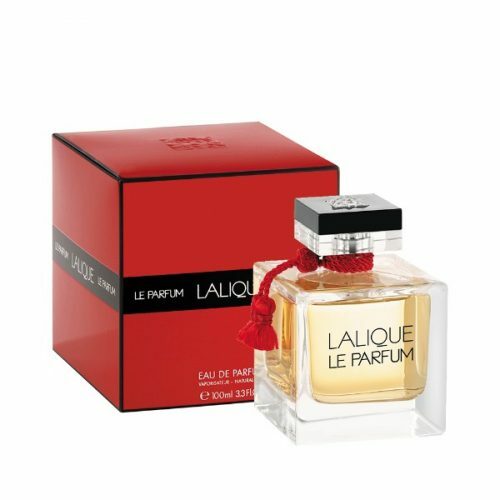 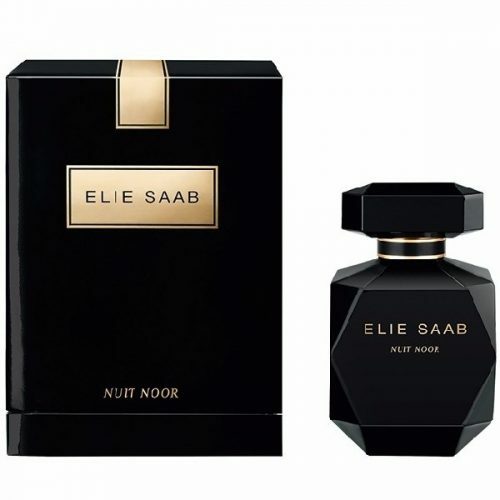 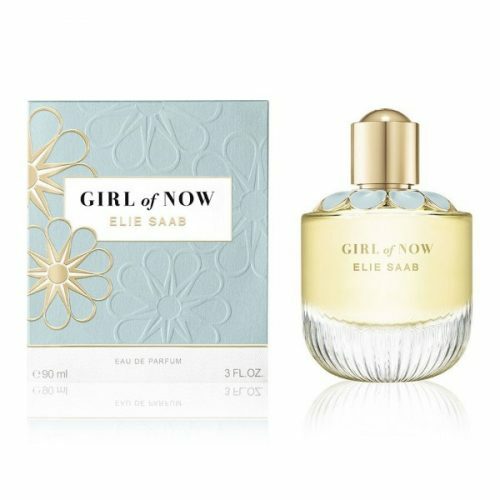 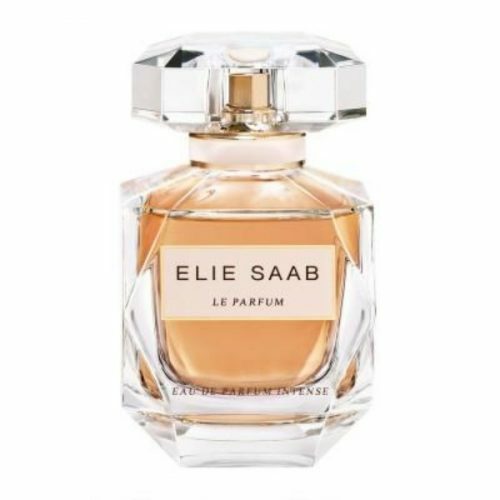 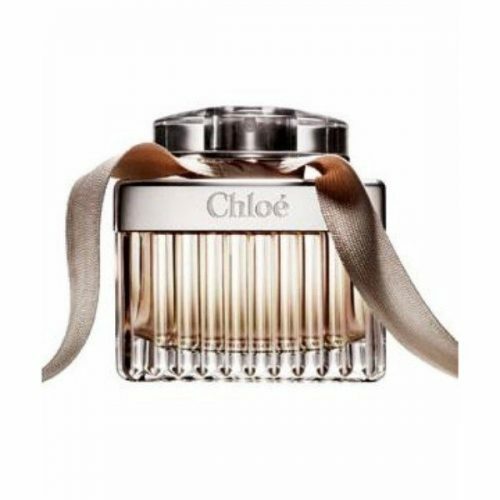 This fragrance is a collaboration between Symrise perfumers David Apel, Evelyne Boulanger, Emilie Bevierre Coppermann, Nathalie Feisthauer, Fanny Grau, and Uwe Schaar.